Sold in high numbers worldwide, the 6030 series continues to be a popular working model to this day. 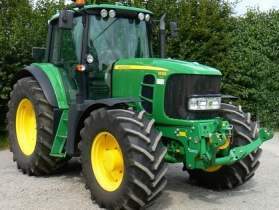 The introduction of extra systems such as EGR have brought new facets of tractor ownership. Call us* for more info 01673 828 883 *During office hours.